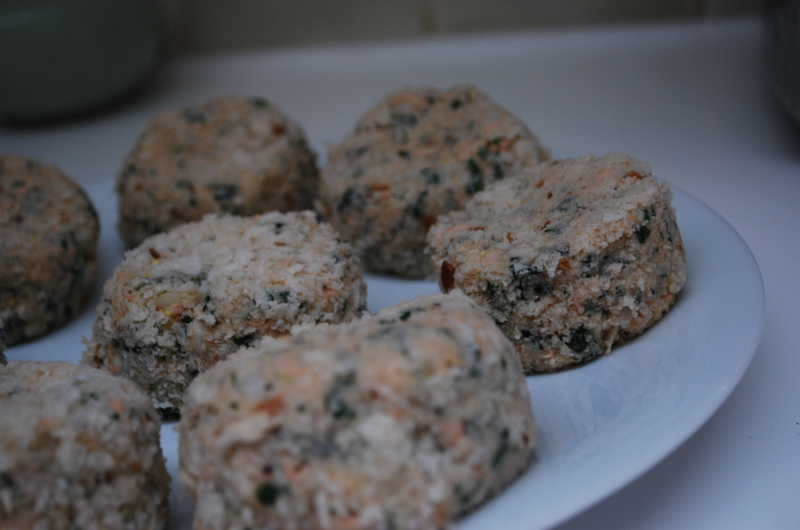 These are coated in ground almonds so gluten-free and a healthier option. Obviously, breadcrumbs can be used if nut intolerant. 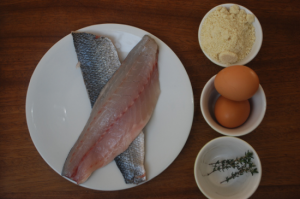 If egg intolerant, you can dip the fish in melted butter. This would work well with chicken too. 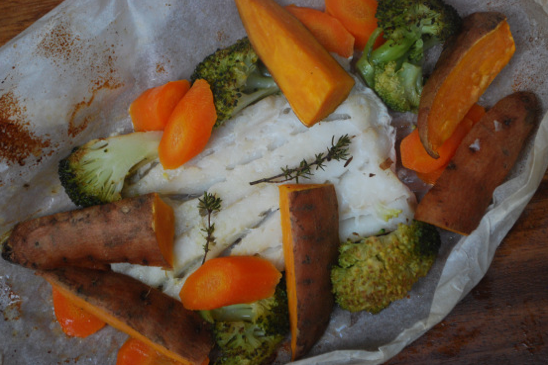 Fresh fish is a wonderful thing to try and to give your family as it is full of healthy oils. Insert your blade in and under the fillet but not through the skin. 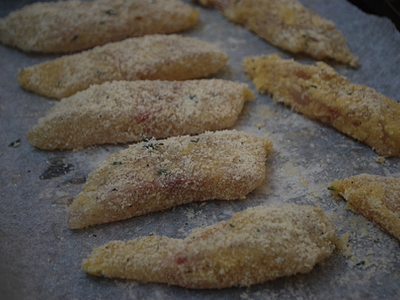 However leave a little area at the end so you can hold on to the fillet. 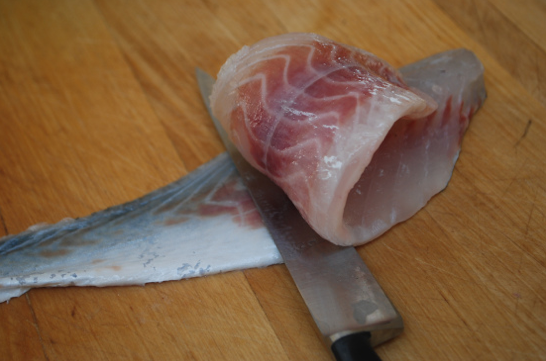 Hold the fillet firmly and try and get your knife to run parallel with your chopping board. 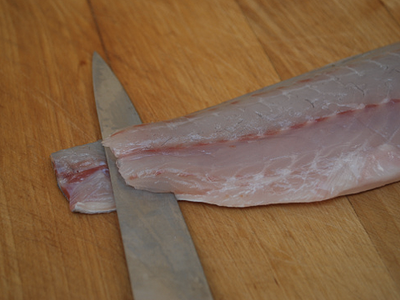 Using a gentle sawing motion and guide your blade gently along the fillet. Once you get about a third or halfway down the fillet, flip it over so you can see where you are going. 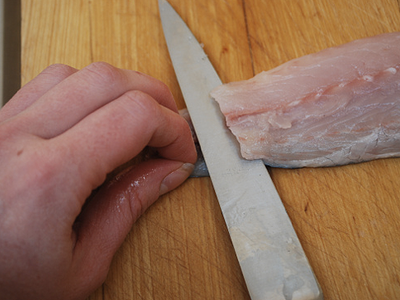 You may also want to bring your fingers up closer to where you are cutting so you get more control of the fillet. 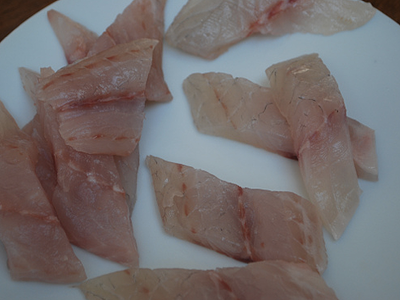 Cut all the way to the end of the fillet and discard the skin. 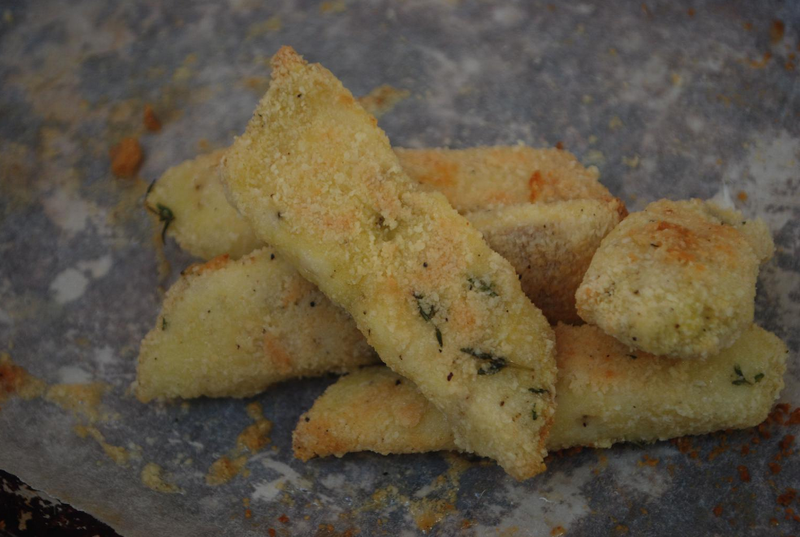 Chop your fish into finger/goujon pieces. 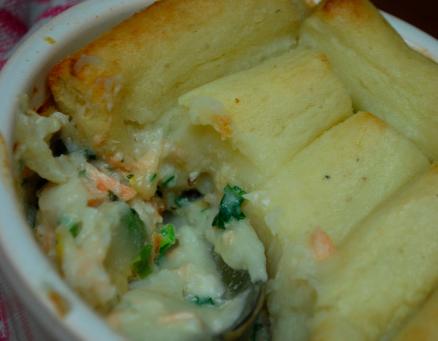 Preheat the oven to 180C and lightly oil or butter a baking tray. 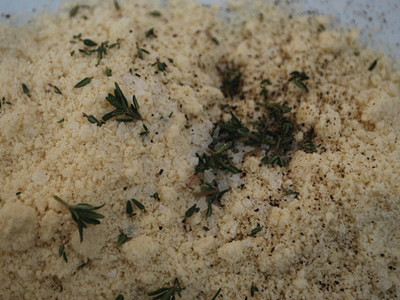 Place your ground almonds, thyme and some salt and pepper seasoning onto a plate and mix together well. 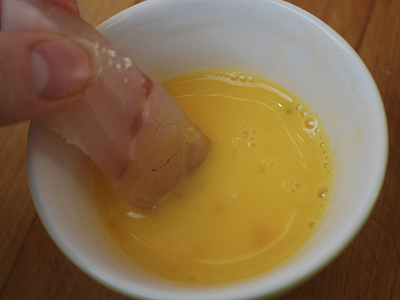 Dip your fish into your egg to coat it entirely. Allow any excess egg to drip off. 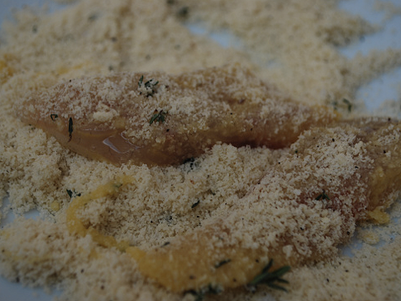 Then coat the egged fish in the ground almonds. Cook for 5 minutes then turn the fingers over and cook on the other side. 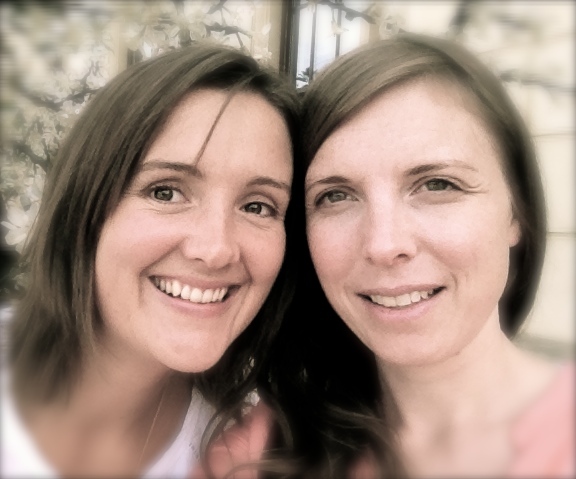 They should begin to take on a bit of colour. Serve with lemon or herbed mayonnaise – simply get some shop-bought good quality mayonnaise and mix in some lemon zest and/or fresh herbs (such as dill, chervil, parsley).